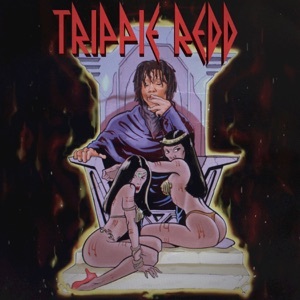 LIFE'S A TRIP by Trippie Redd Album - Musicazon! 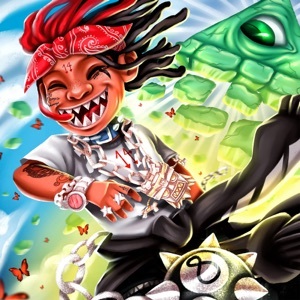 I just don’t understand his vocal style. 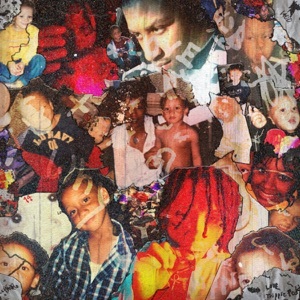 Have been supporting trippie since I first found him.